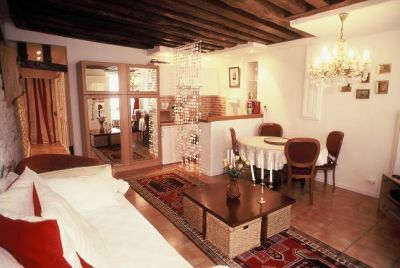 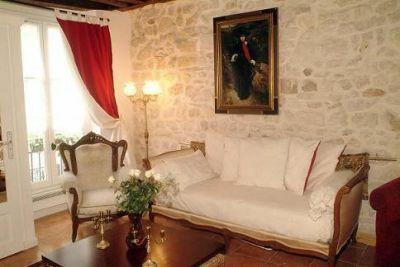 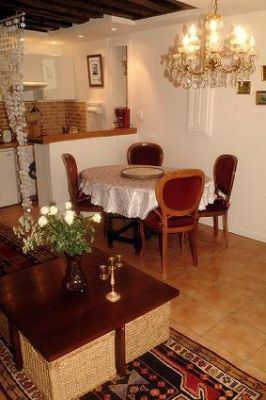 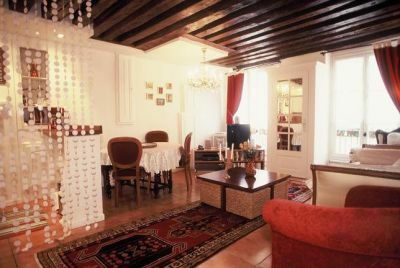 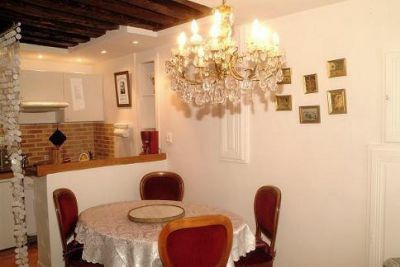 FAMILY FRIENDLY apartment in le marais, in a 17th century building with beams, stone walls. 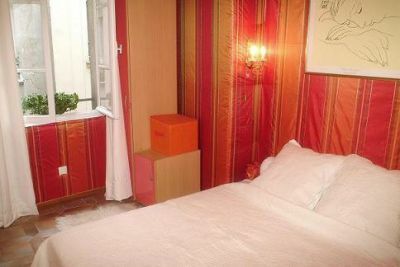 Safe, quiet, very central, with restaurants, bakeries, shops and art galleries all around... Sleep 5 people in bed. 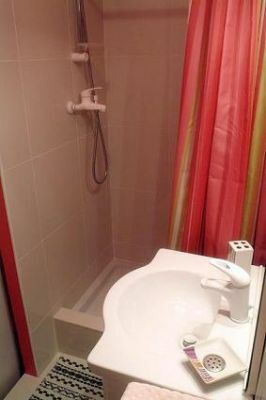 AC, Internet, cable TV and free long distance calls.